As a newcomer to the saddle market, Graziozo stands for innovation and design. 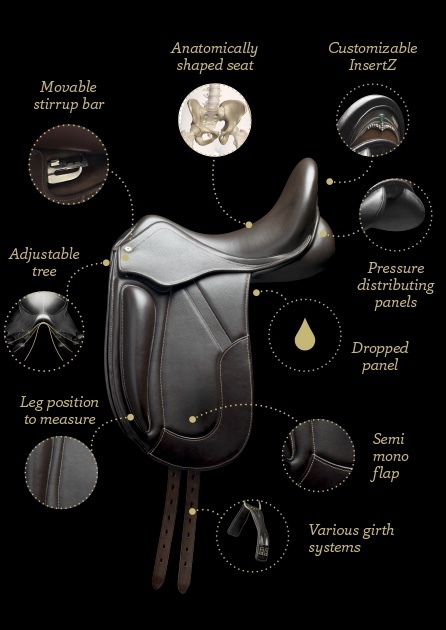 The dressage saddle is different when it comes to the sitting experience. Grand Prix riders and trainers have participated in the development of this. For even the broader horses a narrow seat has been created which matches the rider’s anatomy. 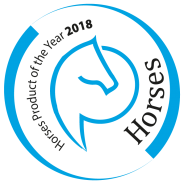 This ensures maximum pelvic mobility and makes it easier to follow your horse’s movement. Our diversity in easily adaptable saddle trees ensure that we can offer customization for many horses. The pressure distributing panels with extra space for the spine provide optimal freedom of movement for the horse. The flagship of Graziozo is the patented unique InsertZ, originating from a Dutch design agency. By means of a magnet system you can give your saddle a different look every day.